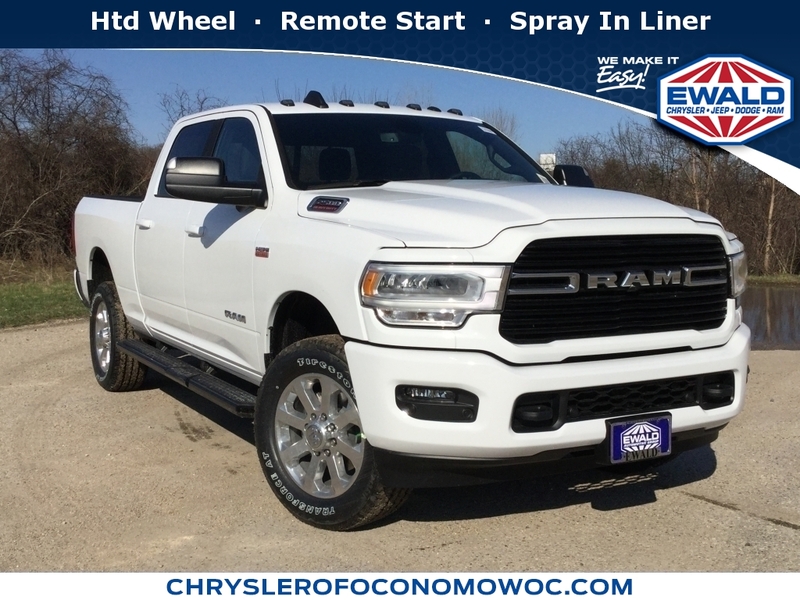 DESIRABLE FEATURES: This CHRYSLER CERTIFIED 2016 Ram 1500 Rebel sets itself apart with Heated Steering Wheel, U-Connect, Heated Seats, Bluetooth, and Remote Entry for comfort, enjoyment and safety as you navigate from Brookfield to Waukesha. This 2016 Ram 1500 Rebel features a Silver Exterior with a Black Cloth Interior and has only 15,438 miles. 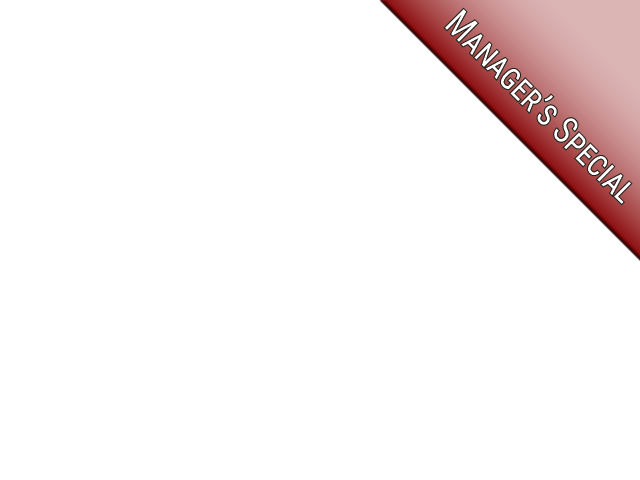 CHRYSLER CERTIFIED: This Chrysler Certified 2016 Ram 1500 Rebel, you have far more than just a “used” vehicle. You have confidence, pride and a vehicle that you can trust. You’re Chrysler Certified Ram can be counted on to go the distance with higher resale value. This CPO vehicle has passed a stringent certification process in order to qualify as a Chrysler Certified vehicle. Your 2016 Ram 1500 was subjected to a comprehensive 125-point inspection and a thorough reconditioning process using Authentic Mopar® Parts.For even more peace of mind consider: Your 2016 Ram 1500 Rebel includes a factory-backed 7-Year/100,000-Mile Powertrain Limited Warranty, 3-Month/3,000-Mile Maximum Care Coverage, 24-Hour Towing and Roadside Assistance, Car Rental Allowance, CARFAX® Vehicle History Report™ and an introductory 3-month subscription to SiriusXM® Satellite Radio. TECHNOLOGY & INTERIOR FEATURES: This New 2016 Ram 1500's technology features Include Satellite Radio, Steering Wheel Audio Controls, Voice Command Features, a Bluetooth Cell Phone Hookup, an AM/FM Stereo, and an Outside Temperature Gauge. Brookfield to Watertown commutes become a pleasure with interior features that include Cloth Seats, a Power Drivers Seat, an Overhead Console, a Compass, Bucket Seats, Air Conditioning, Illuminated entry, Rear Seat Center Armrest, a Reading Light(s), a Split Folding Rear Seat, a Center Arm Rest, and Vanity Mirrors. SAFETY & ECONOMY FEATURES: Your four season Wisconsin driving will demand features like this 2016 Ram 1500 Rebel vehicle's Electronic Stability Control, Brake Assist, Occupant sensing airbag, Overhead airbag, Anti-Lock Brakes, Delay-off headlights, Dual Air Bags, a Front Side Air Bags, and a Passenger Air Bag Sensor. This 1500's EPA rated fuel economy is 0.0 highway, 0.0 City (Based on EPA mileage ratings). Use for comparison purposes only. Your mileage will vary depending on driving conditions, how you drive and maintain your 2016 Ram 1500 Rebel.